While the annual Fourth of July celebration in the Park Cities will be a red, white, and blue affair — full of food, face paint, and other festivities — the event, hosted by the Rotary Club of Park Cities, carries an objective far beyond a show of patriotism: helping to alleviate hunger in North Texas. 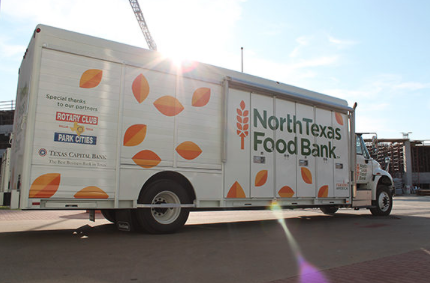 For the second year, the North Texas Food Bank will be the primary beneficiary of the annual parade, which travels two miles from Highland Park Town Hall to Goar Park. 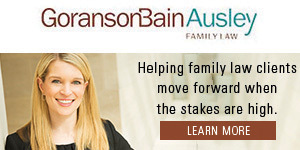 With no entrance fee and free entertainment, the club raises money through voluntary donations from commercial entries and the goodwill of attendees, as well as large donations from U.S. Trust and the Hal and Diane Brierley Foundation. Last year, the Rotary Club and its strategic partners raised more than $22,000, and they’re in a position to raise $25,000 this year. Three years ago, the Rotary Club of Park Cities took on the challenge of raising enough money to open a new mobile food pantry, which would help take fresh fruits, vegetables, and other staples to designated food deserts — places that are both economically distressed and lacking access to fresh groceries. Within a year, the club raised more than $200,000 to purchase a food truck. “These are communities where, many times, their best option to get food is the corner gas station,” Diana Kao, major gifts officer at the North Texas Food Bank, said. A 2015 study conducted by Feeding America found that there’s a “meal gap,” an annual food budget shortfall, of 92 million meals in North Texas. “We were able to provide 70 million meals last year, but there’s still a 22 million meal gap,” Kao said. To contribute to the North Texas Food Bank, visit RCPCJulyFourth.causevox.com. Tincy and Tiffany and Co.